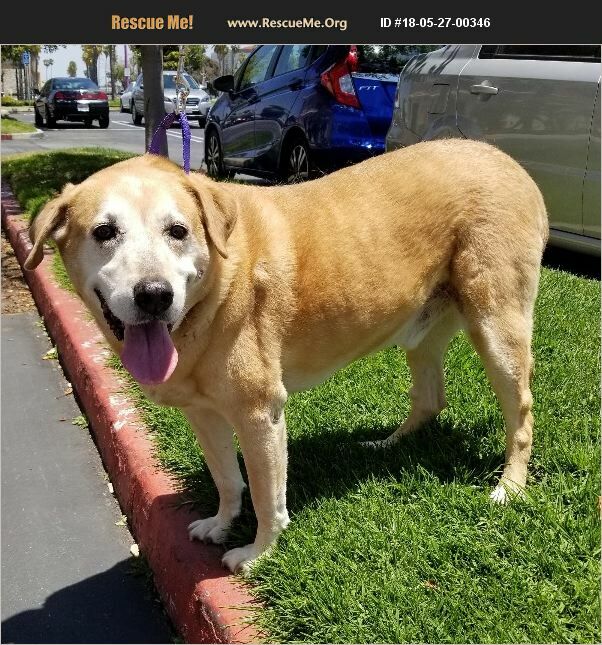 Mickey is about 5-6 yr old Male Lab Mix. He along with his bonded Brother Lou a Dandie Dinmont Terrier were found in San Bernadino behind a grocery store they had been there for several weeks before being rescued . Walks very good on leash, great with kids & adults & other dogs. He is current on vaccinations. He will have to be adopted with Lou as they are a bonded pair. They both would make a great addition to any Family.